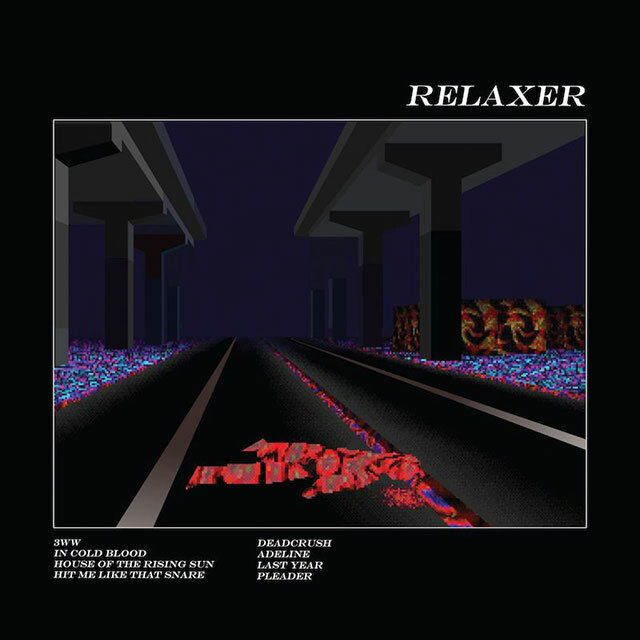 Strong singles, clever musicianship and an awkward, unsuccessful attempt at genre change saturates alt-J’s third studio album RELAXER, resulting in a fairly confusing, yet still endearing creation. The British trio rose to fame and attracted international acclaim with their debut album, An Awesome Wave (2012). For half a decade alt-J has crept along that fine line that many independent bands who suddenly boom must walk: maintaining musical integrity or selling out to appease the masses. RELAXER feels like the physical embodiment of this conflict, with elements that highlight the quirky talents of its creators, and others that feel heavily dressed up and forced. Preceding the album’s release, listeners were drip-fed three tracks, ‘3WW, ‘In Cold Blood’ and ‘Adeline,’ each different, catchy and clever. Since the whole record launched, these three tracks remain the strongest, and are almost the only ones worthy of attention. The rest of the album seems highly uncertain of itself, with messy, somewhat unfinished songs. The band should be congratulated for their consistent ability to use a variety of instruments in innovative ways; synths, horns and the ever-warping vocals of Joe Newman meld together comfortably on multiple tracks. Every so often this melding turns to muddling, creating unnecessary chaos as if to mask an ultimately poorly constructed song to begin with. As for style, it seems we have caught alt-J in the midst of an identity crisis. Fans and critics alike are growing tired of incoherent lyricism, presumably employed to enhance mystique, and compositions that are difficult to differentiate between. The band seems aware of this, and RELAXER shows their attempt at a do-over, ‘attempt’ being the operative word. Still, there is something charming about this music. It is accessible, and at some moments hits the spot.